This juried craft show features 70 + crafters and artists who display their handmade wares inside and also outside on the Jr. High grassy lawn. Traditional, contemporary and country crafts are featured. You’ll see stained glass, jewelry of all types, pottery, soaps, candles, wood crafts, fiber arts, graphics, photography, handcrafted specialty foods and much more. 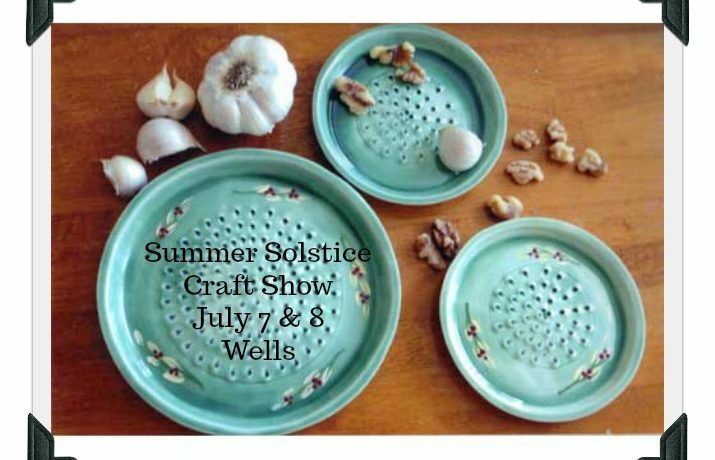 Many of the crafters and artists have been coming back for years, and they look forward to making new products for their customers. We have many exhibitors at the shows. If you are a craftsperson who would like to apply to one or more of our shows, we invite you to download an application, and to contact us if you have any questions.